Best Energy Drink without Caffeine? 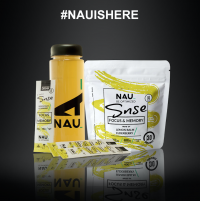 NAU launches soon! Join the prelaunch. Read the full press release here. Change Your Habits! Optimize Yourself!